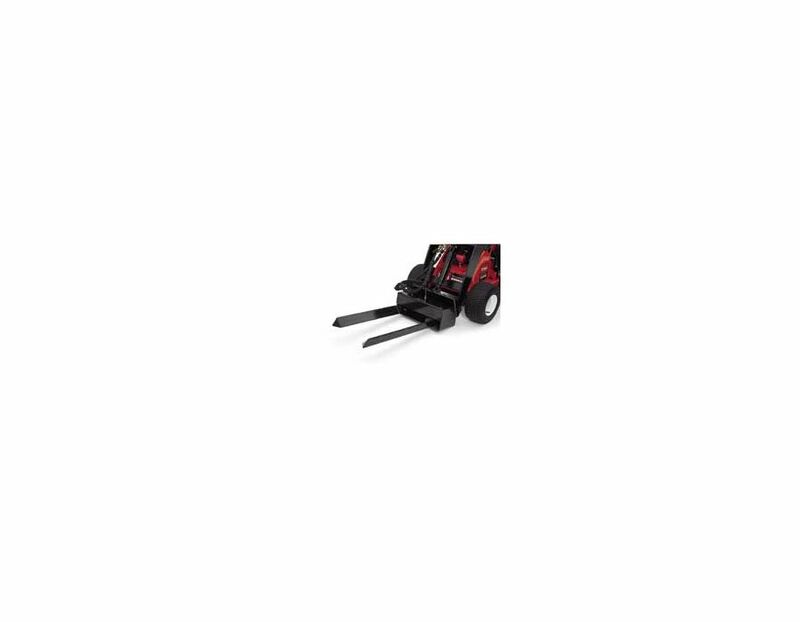 Powerful hydraulic arm, forks open 30" wide, pinpoint maneuverability. 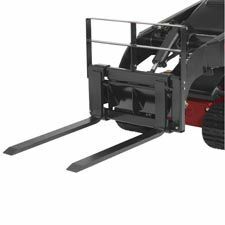 The Toro 22438 Hydraulic Tree Fork is especially easy to maneuver, helping you trasport and position trees or shrubs exactly where you want them. The 22438 Toro Hydraulic Tree Fork is available at Kooy Brothers, located at 1919 Wilson Avenue, Toronto, Ontario.